Fort Scott Family Dental, 2 N. Main. 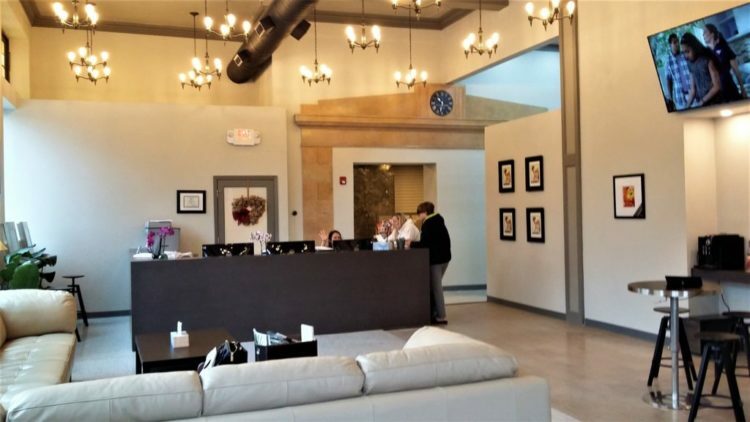 Fort Scott Family Dental moved from a residential neighborhood to the corner of Wall and Main Streets in the historic downtown district earlier this year. 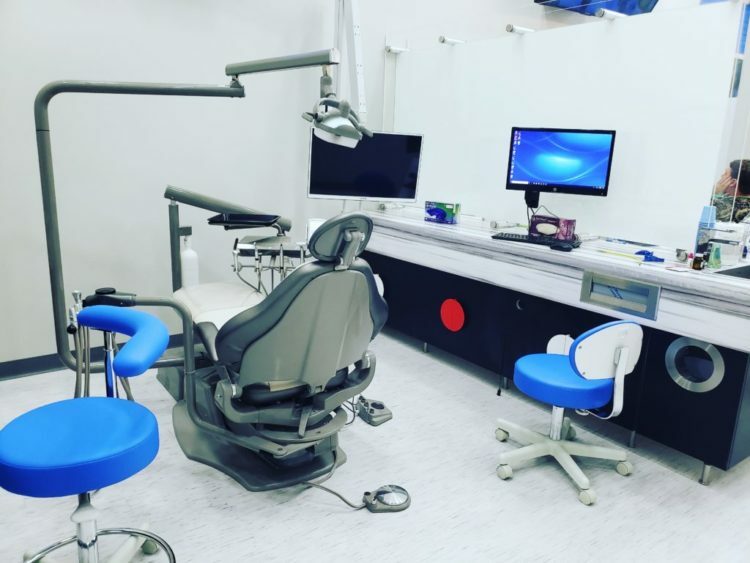 Dr. Timothy Crawford’s new dental office. Submitted photo. The dentist office is located at 2 N. Main. 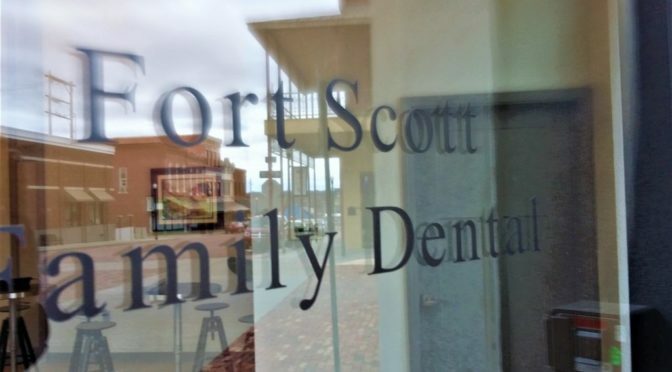 Fort Scott Family Dental, as viewed from the front door of the practice. “We have five employees at the moment, and are looking at adding one more employee either PRN for on call when we have a call-in, or just as additional help because we have expanded our patient data base so much after we moved,” Crawford said. The office hours are Monday and Thursday from 8 a.m. to 6:30 p.m., Tuesday and Friday from 8 a.m. to 3:30 p.m. Closed Wednesday, Saturday and Sunday. Contact the office at 620-223-4448. Fort Scott Family Dental is located at the corner of Wall and Main Street. 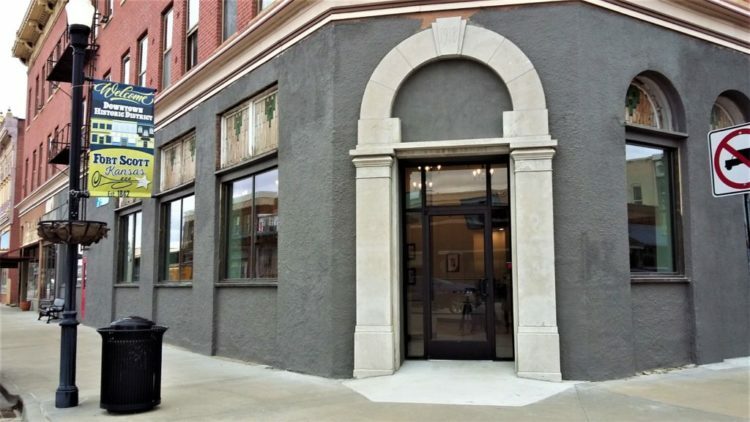 The old office, at 1115 S. Main, was sold to a family who is transforming it into living quarters, Crawford said. Crawford owns the whole building at the corner of Wall and Main Streets. Currently, there are five tenants on the third floor including the doctor Crawford himself, who stays in town two nights a week.